92 noble years of standing up to protect The Big Ones. The minute you enter Muir Woods, a curtain of leafy quiet descends, the cool atmosphere is flecked with dappled sunlight, and the enormous columns of redwoods fill you with awe. 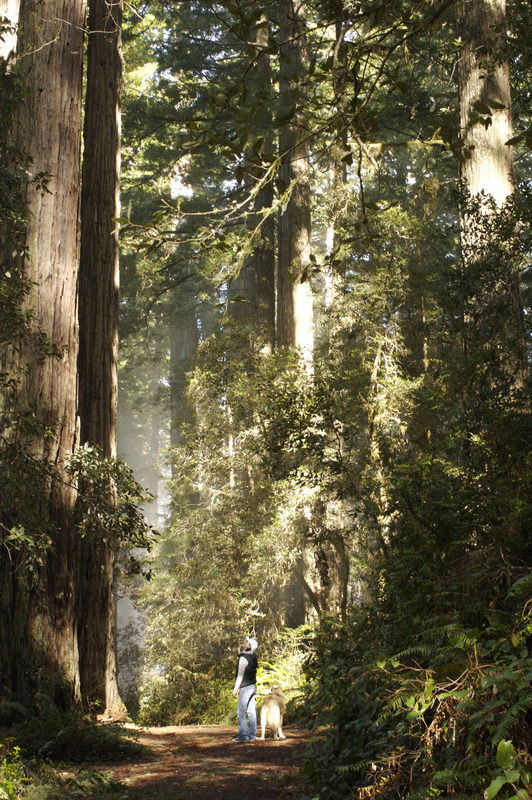 Though I’d never been in a rainforest, the rich fecundity of the redwoods made me acutely conscious of being in a sacred living space…an endangered sacred living space. If you’ve never seen a redwood, you might be forgiven for thinking the only thing the tree is good for is making patio furniture and backyard decks. But if you have ever walked in the fragrant cathedral of these gorgeous monsters, cranked your head back, and looked up the immense trunks into a sky-scraping canopy of shimmering green, then you understand why these gentle giants that are the Earth’s tallest, and some of the oldest and most massive living things, have inspired people to try valiantly to save them from clear-cutting, wholesale harvest, and degradation. Since 1918, Save the Redwoods League www.savetheredwoods.org has been working to ensure that you – and your grandkids – will be able to experience the awe and peace that these precious natural wonders inspire. 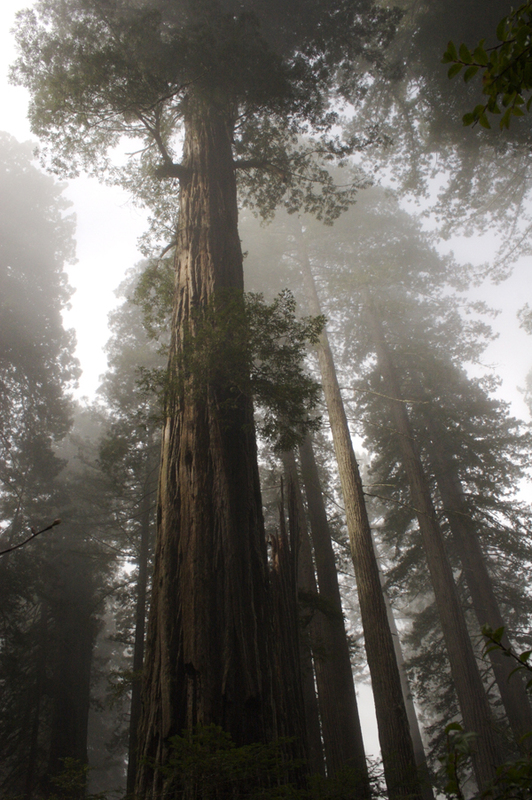 After 150 years of logging and development, only 5% of the original 2 million acres of coastal redwood forest remains. 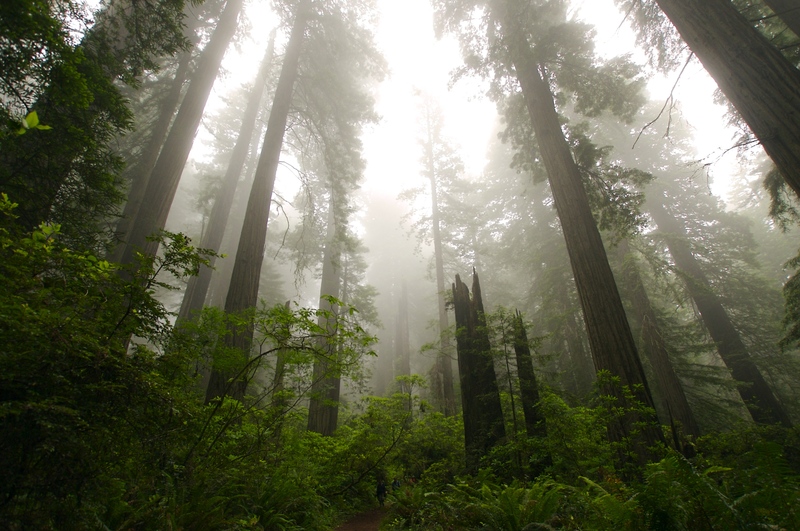 Save the Redwoods League has worked tirelessly to protect imperiled redwoods by purchasing forests and landscapes, restored logged forests to their majestic state, and used science and planning to learn what redwoods need to survive (like fog, which is also being threatened by global warming). 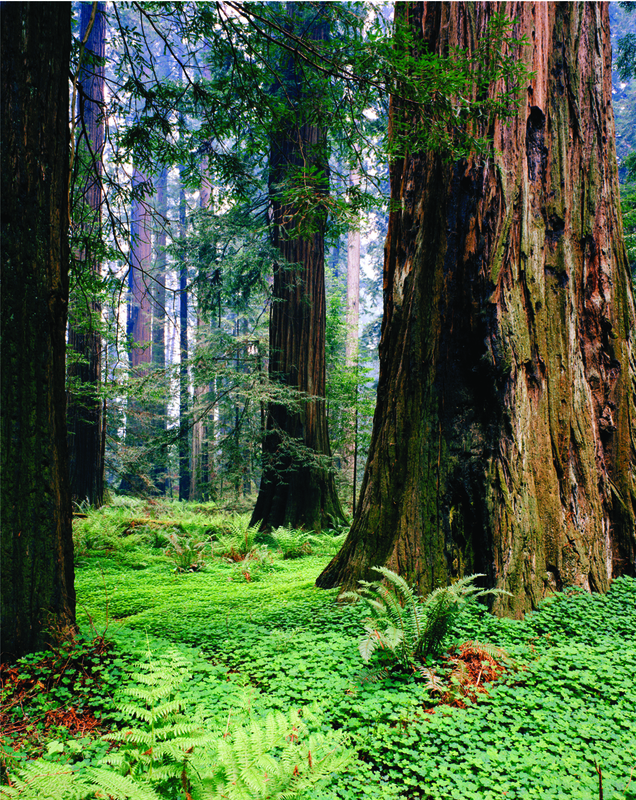 Since its inception, Save the Redwoods League has protected more than 181,000 acres and helped develop 59 redwood parks and reserves for everyone to enjoy. Which means that if you give to Save the Redwoods, you’re investing in the possibility that someday your grandkids will be able to drive up the Northern California coast, swerve into a magical inland grove and be surrounded by trees that are higher than a 30-story building, been alive more than 2,000 years, and carry whole ecosystems in their lovely green hair. My $100 today goes to that dream … and it’s a good one. Care to join me?